I read through United’s website along with FT concerning updates to MP Premier Program. · All Premier members flying in United Business®, United First®, or United Polaris® business class are allowed up to three bags with a maximum weight of 70 lbs. (32 kg) per bag. · Premier Gold members flying in United Economy® between the U.S. and Europe are allowed three bags with a maximum weight of 70 lbs. (32 kg) per bag. · Premier qualification dollar (PQD) requirement for Premier 1K status will be raised from $12,000 to $15,000. · P-class fares will earn 150% Premier qualifying miles (PQM), reduced from 200%. · The way a Premier 1K member earns additional upgrades will be changing. For every 25,000 Premier qualifying miles (PQM) or 30 Premier qualifying segments (PQS) after qualifying for Premier 1K status, we’ll add one Global Premier Upgrades into your account. No additional Regional Premier Upgrades can be earned after qualifying for Premier 1K status. I’m very surprised to know that 1K’s could manage to maintain their high-rank status only by $12,000 per calendar year until now. With a PQD requirement of $15,000, I’m afraid a lot of 1K’s would move to an overseas address. Isn’t such a weird thing likely to happen ? Sorry in advance for my short and nasty answer. My better half is now under surgery and am waiting the fail or success, at a huge hospital canteen. - United doesn’t want half millions of 1K members. - Delta Airlines already rose their hardle to 15,000 MQD, so United follows them as usual. The marketing department of United has bunch of assholes and idiots who are stealing salaries. - The1K travelers who are supported by employer’s expense will give up the 1K but wealthy passengers and real admires like me, who contracted their souls to United, will keep spending that much w/o any complains. Actually, I have spent 14,400 PQD this year so the goal isn’t changed at all. - And vast majorities of 1K members outside of US are already spending $15,000/yr easy, I think. 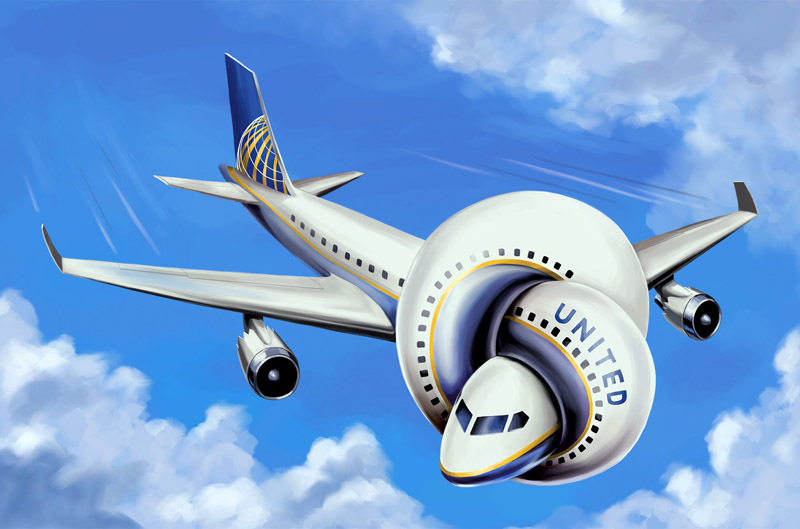 But if Delta modifies the rules and exceptions, dumb United follows it. Gualanterd.